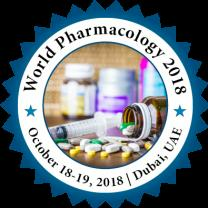 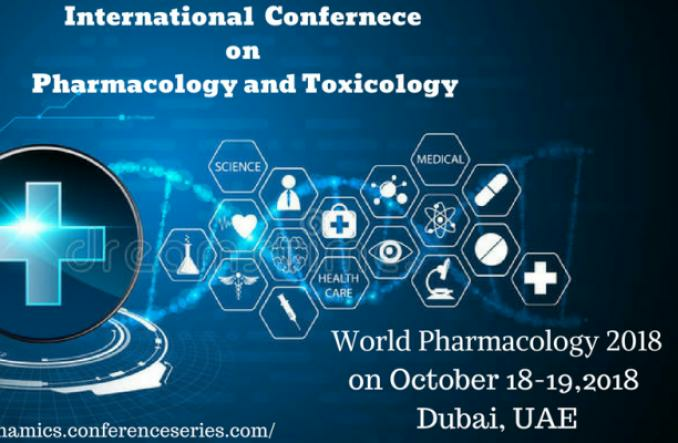 Talia Gilbert is now following International Conference on Pharmacology and Toxicology. 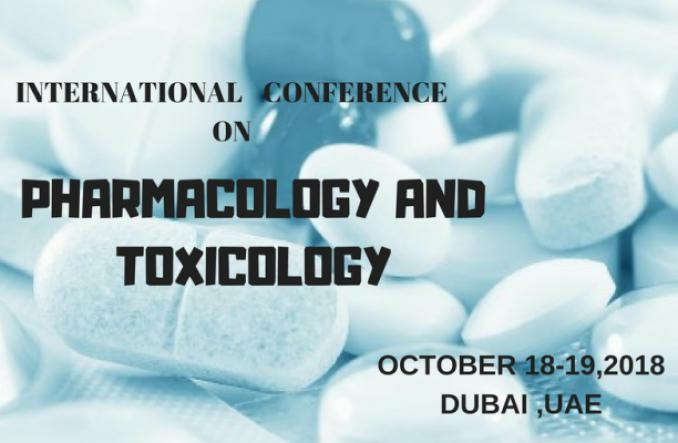 International Conference on Pharmacology and Toxicology added 3 new photos. 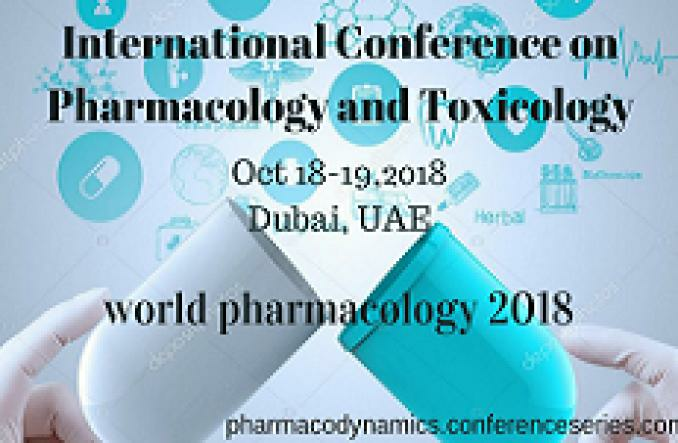 Talia Gilbert created a Event listing.